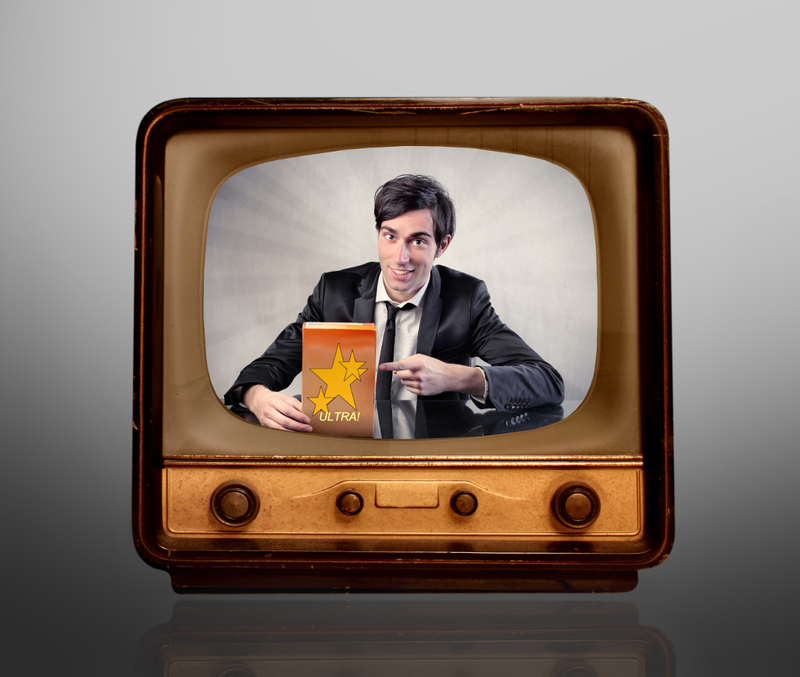 Is Addressable TV the Future of Targeted Advertising? Addressable TV is the way that traditional broadcasters and TV advertisers are fighting back against the dominance of data-driven online advertising and ITV wants to be part of it. British broadcaster ITV have recently announced their plans to adopt addressable TV and bring some competition to pre-existing targeted advertising services found online through Google and Facebook, which they feel to be unreliable. Commercial division deputy managing director for ITV, Simon Dalglish, has claimed that, in recent years, advertisers have fallen too in love with online outlets to see it’s flaws and that it has been too ‘cool’ and ‘trendy’ to discredit TV advertising. He has urged advertisers to be “more testing of their partnerships with Google and Facebook” and accept when it isn’t providing the results companies really need. To prove a point, Dalglish cited a recent multi-million-pound online only, Burbury video campaign, claiming that the 21 million views the video received were difficult to trust, especially when it comes to the cloudy set of rules that define a “view” across various platforms. “Sometimes we’re using language which doesn’t describe what’s happening. We’re using words like ‘view’ when it’s not a view, it’s a glimpse. I think we need to be more honest with ourselves.” Dalgish feels that the TV format is more trustworthy, and provides a more certain set of results than online advertising. How Does Addressable TV Work? Addressable TV takes the concepts of online advertising and applies them to television advertising. It seeks to identify the TV audience of any given household and then show them adverts relevant to their interests and lifestyles, resulting in higher engagement from viewers. Traditional TV advertising relies on rough demographic outlines and results in a lot of wasted impressions (and cash) as any target audience will only make up a fraction of the real audience. Addressable TV on the other hand allows companies to buy audiences instead of buying slots during content they believe their audience may be watching, cutting the price, maximising the impact of the ad and minimising wasted impressions. The collection of viewer data for addressable TV services requires a Set-Top Box (STB), such as those provided by Sky, to collected masses of live data from their users (something that may not be allowed under the GDPR). This approach bares many similarities to how Google collects user search data. This information is combined with third-party demographic and psycho-demographic data to build an accurate view of that household’s audience. Once data is collected, it’s a simple task of sending relevant targeted advertising to the viewers STB via a unique IP Address. Sky is currently the only company capable of providing addressable TV services in the UK, launching their AdSmart service in 2014. As a terrestrial service with no STB, ITV have to take a different approach to Sky and similar, American-Based, subscription services. ITV are looking to a solution that involves an amalgamation of different companies services to collect data and transmit their targeted adverts, perhaps taking inspiration from Channel 4’s partnerships with targeted TV company Tubemongel, and digital video distribution company Yospace. ITV et al are looking to bring British TV advertising a new lease of life; one that provides increased effectiveness with lower investments. Accessible TV campaigns have already found major success in the USA and if ITV can convince companies of all sizes to set aside a budget for the system then there is little reason as to why the format would not be successful. Whether it will really take revenue from Internet advertisers, as Dalglish hopes, remains to be seen, especially given the ease of entry offered by online advertising. However, if, as managing director of Somthin’ Else, Steve Ackerman claims, online advertising really is on the “back foot” due to questions about results measurement, we may witness more of a swing than expected. What is Latent Semantic Indexing?